Technology plays a huge role nowadays; technology is here to stay and it plays a vital part in our day to day lives. Technology helps us improve our lives, and can be an invaluable tool. Today, smartphones and handheld tablets are everywhere, and people have been utilizing this technology to help them in their day to day lives. In fact, this type of technology also serves useful for volleyball players, as well as coaches. Check out some of the best volleyball apps that are sure to be valuable for any volleyball trainer, coach or player. This simple, customizable, and intuitive application can help you keep track of the points and set of a volleyball game. This application is designed for both beach and classic volleyball and is excellent for measuring the time of each set, as well as for sharing statistics and scores. This application is available in the Google Play store; there is also a similar alternative for iOS users called “Scoreboard”. While the iOS app is not designed just for volleyball, it does allow you to choose your sport, and volleyball is one of the options. This team management application is a play editor, in addition to being a practicing designer. With this application, you have the ability to design, and save drills and plays, write notes, as well as manage and store your roster. You are able to present your work on a projector or external display. This application is available for iOS users for the low price of $1.99. This tool is a simple and effective map application that will help you find beach volleyball courts around the world. This application gives you details about the courts near you, how many are available, if nets or lines are available, and can even give you directions to the court. This application is free and is available for Android users. This application was designed by experienced beach volleyball instructors and is meant for players who are new to the sport of volleyball. Beach Volleyball Lesson will teach you the basics and fundamental skills needed to play volleyball. In addition, you will learn the rules of the game, learn how to properly warm up, and learn how to serve, hit, set, pass, as well as dig. This application is available for iOS users and costs only $1.99. Turn your device into a whiteboard for coaching. 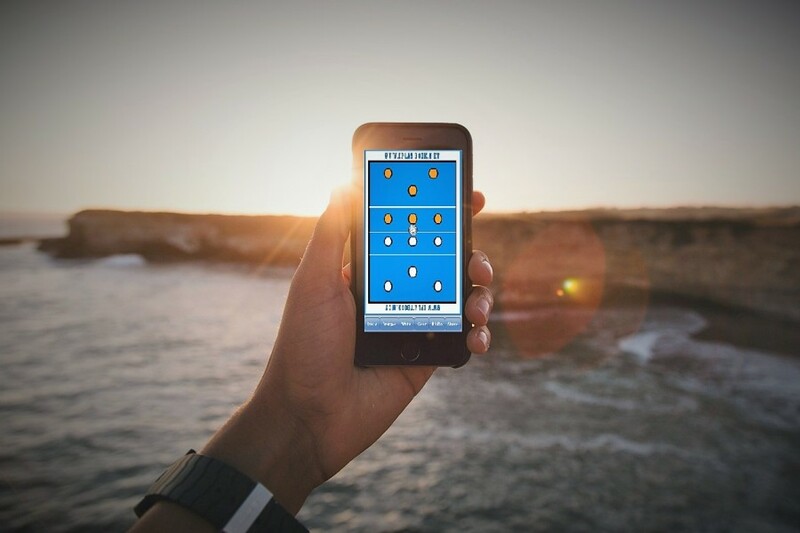 With this application, you are able to draw out player movements and passes, drag and change the placement of players with your finger, save plays as an image, and hide or show your defense when needed. This application is available for iOS users for the low price of $1.99. Perfect for the serious coach, Volleyball Ace is an excellent stat-tracking tool. With this app, you are able to input your players into the app so you can keep track of their statistics. While this application is $19.99 for iOS users and $89.99 for Android users, there is a free alternative available called “Tap Volleyball Stats” for iOS users. 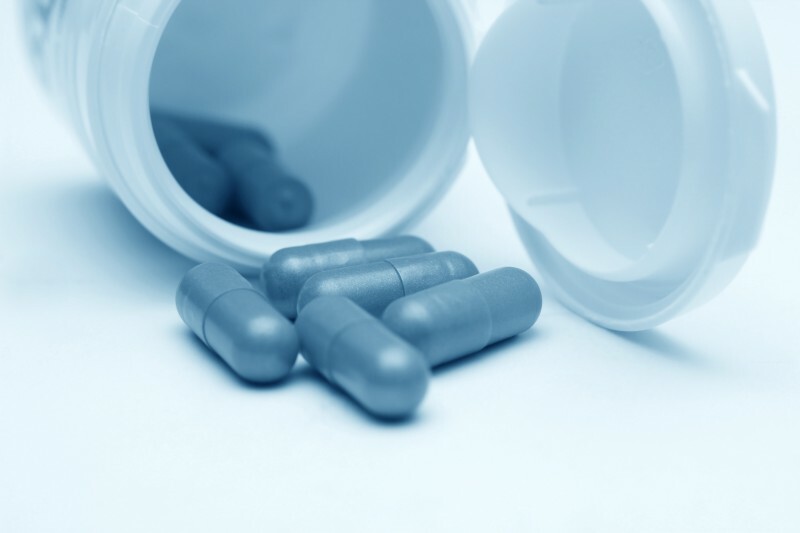 This app offers similar benefits, but it is less extensive. An invaluable tool if you want to analyze your players and the team’s games. This application allows you to do side by side video comparisons, play the video in slow motion, gives you the ability to have frame-by-frame control, and allows you to write and place markers on the screen. Available for iOS users, CoachMyVideo comes in three versions. There is a free version, a $6.99 private edition, and a professional edition available for $14.99.